Would you like to learn how to take your website traffic into overdrive and make your website a traffic machine? This hot report covers the following topics: Facebook Traffic Techniques, Article Marketing Techniques, Public Domain Traffic, Video Traffic, Wordpress Traffic, Google Doc Traffic, Plus Much More…! 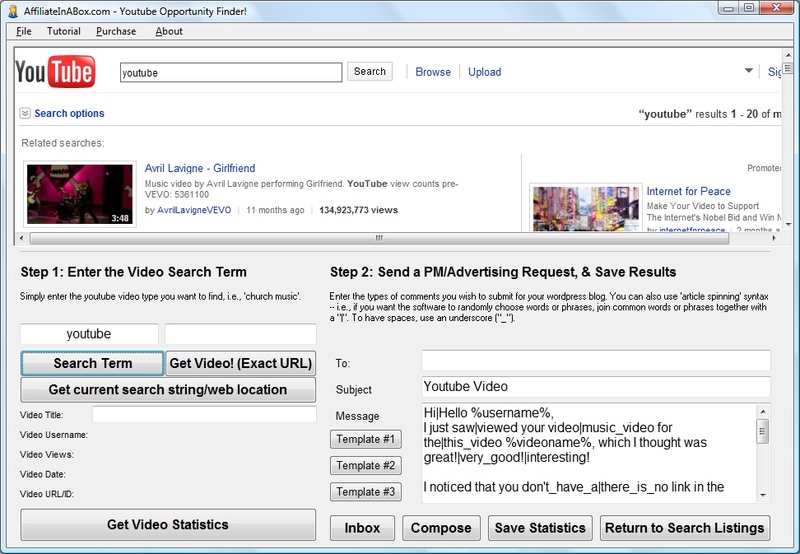 Fast Search Engine Optimizer Indexer Software!